Since 1985, Tommy Hilfiger has been modernising button-down shirts, chinos and other time-honoured classics, celebrating the essence of classic American cool, with a refreshing twist. Today, this leading lifestyle brand offers fashion, sportswear, denim, fragrances and accessories for men and women. 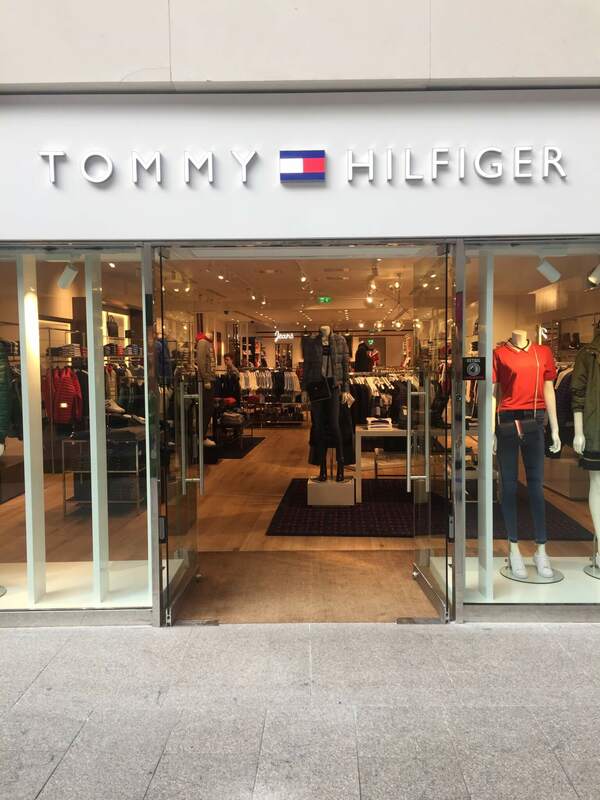 NEW Tommy Hilfiger Store Now Open!